This old Ginkgo tree has a girth of c. 9 m. Temple legend has it that Shinran, the apostle of Pure Land Buddhism, visited Zenpuku-ji in c. 1250. He planted his walking stick in the courtyard and a wonder happened, for it grew into a large Ginkgo tree. These photos and more info on JAPANTWO Blog. This tree has many chichi. More info on my website. A cutting of this tree grows in Hiroshima at Anraku-ju Temple. It survived the atom bomb on Hiroshima in World War II. Read more on my website. * Added new video on my YouTube channel of an old Ginkgo biloba in Ravenna, Italy. * Added photos of Ginkgo trees in Kaliningrad (Koenigsberg) in the Russian Federation and Austin, Texas, USA. Ginkgo bonsai, Kengai style, 19 years old. This photo was sent to me by Roger Amade, thanks! More of his bonsais here. 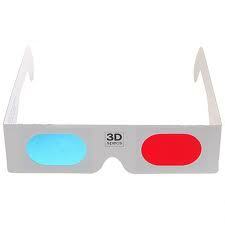 3D video of a Ginkgo tree in South Korea. Video by mrlee9910 on YouTube. In Los Angeles County arboretum, Arcadia, California are several Ginkgo trees. Photo blog by Veth Javier. 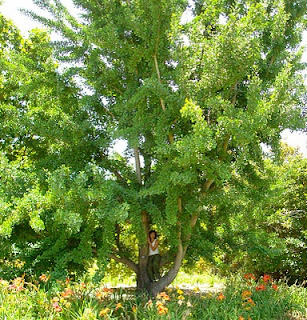 On her blog you can see more Ginkgo trees in this arboretum. The Ginkgo, Mary Lou, and Kathryn from Phinehas Hodges on Vimeo. "We have been determined in our tree planting. Last year alone, we invested more than 10 billion yuan, a sum equivalent to what Chongqing had spent in the last 10 years. We will continue at this rate for the next 10 years, until we have succeeded in "planting a century of trees in a decade". 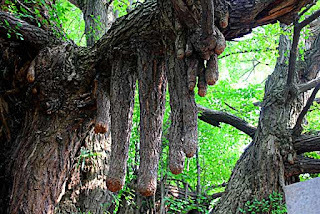 "You can never make a mistake in planting trees. When you improve the environment, people breathe in more oxygen, and they think better, and they'll be able to calculate and plan for future development better. It is a benign cycle that is very beneficial." The greening of Chongqing is costly, and it has drawn criticism. 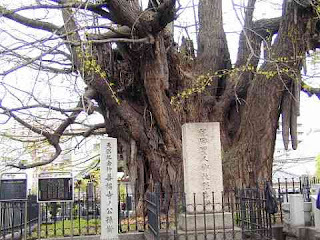 Both Ginkgo and camphor needed to be brought in from neighboring Yunnan and even as far away as Shandong. Cited from article in China Daily: read more here. Another article about Ginkgo trees in Chongqing can be read in The Atlantic. 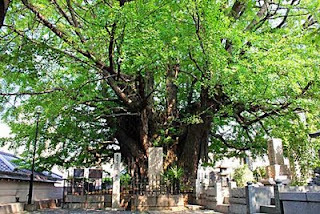 More info about Ginkgo trees at Jinfu mountain area near Chongqing on the History-page on my website. Although never officially upgraded to the national symbol, the Ginkgo tree is widely believed to be the national tree of China. 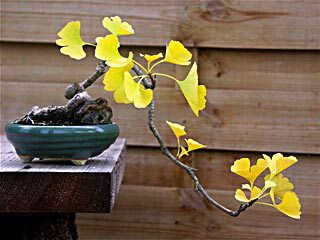 In a national poll held in 2005, the Ginkgo won more than 1.7 million of the total 1.8 million votes. * New photo photospecial page: Ginkgo leaves in Rome's Orto Botanico, Italy. The old adress should be automatically redirected for the time being. Please update your link(s) to my website.